We are always looking for additional energetic, fun-loving members. 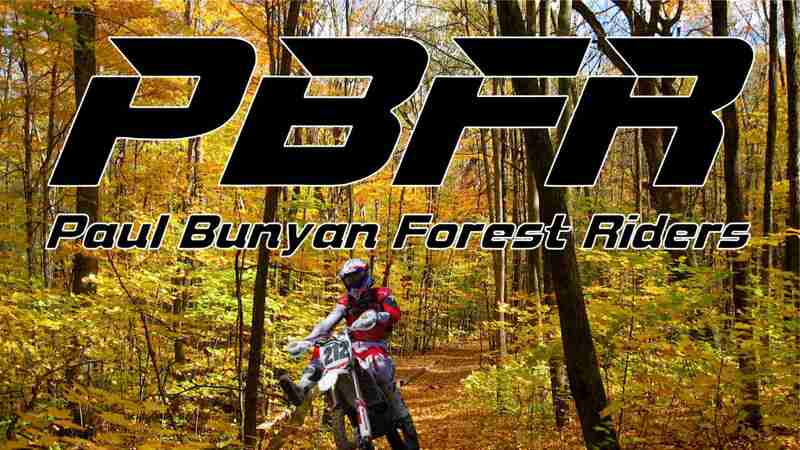 Feel free to reach out to us on our Contact Page to request information on becoming a member, or to just learn more about the Paul Bunyan Forest Riders. And after filling out our contact page, check us out on Facebook.